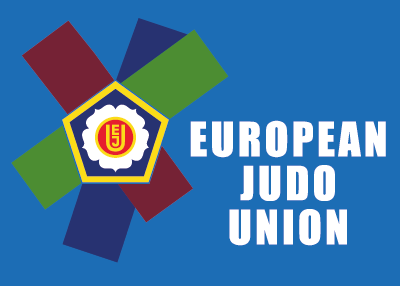 Our Under 18 athletes are competing in the European Under 18 Tournament in Gyor, Hungary. Coach Marinos Piponas has taken Giorgios Balarjishvili, Loukas Louka, Stylianos Yiasoumi, Panagiotos Shakos and Janet Michaelidou to the tournament. Best of luck to all our athletes!